Calling all Gryffindors, Hufflepuffs, Ravenclaws and Slytherins: Unite under one roof at AMC for the Harry Potter Series. 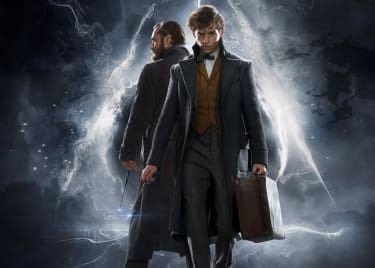 This AMC-exclusive fan event will show all eight HARRY POTTER films over four Sundays, starting September 2 at a theatre near you. 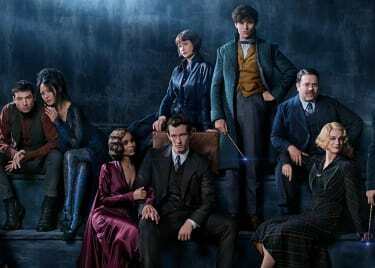 Join us and fellow Potterheads as we celebrate J.K. Rowling’s Wizarding World, leading up to the release of her newest adventure, FANTASTIC BEASTS: THE CRIMES OF GRINDELWALD, opening November 16. 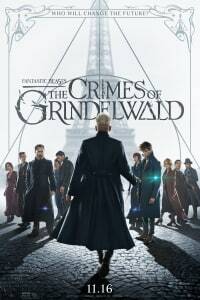 Making good on his threat, the powerful Dark wizard Gellert Grindelwald has escaped MACUSA custody and set about gathering followers, most unsuspecting of his true agenda: to raise pure-blood wizards up to rule over all non-magical beings. Get ready for the new film and relive the magic of Harry Potter. Check out the full series schedule below and get your tickets. Don’t wait — get your tickets to the Harry Potter Series at AMC today. TM & (c) 2018 WBEI Publishing Rights (c) J.K.R.